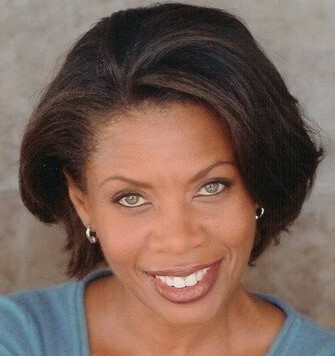 We lost a very special lady and sweet friend, to a long fight with cancer. We will never forget you, and your belief that a cake will always make it better! J. Karen Thomas - Just before dawn today, March 26, our beloved and beautiful J. Karen Thomas has made her transition to to an even greater expression of Life and Love. We celebrate the wonderful life, talent and music she shared with us. Arrangements are not complete but will be shared as they become available. Please continue to offer your prayers for her beloved wife, Colette Divine, and her family and friends. J.Karen and her partner Colette Divine we members of our Music City Couples and attended several of our events. She will be missed! 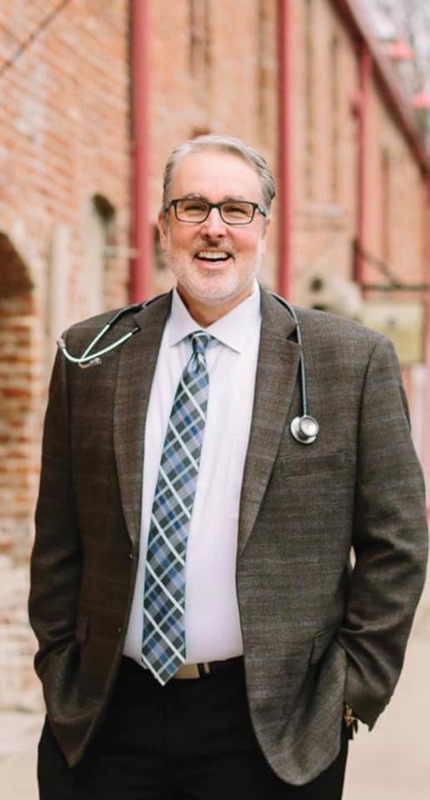 Dr. David A. Jenkins - of McKinney, Texas passed away unexpectedly January 29, 2019 at the age of 55. He was born November 11, 1963 to Lloyd Austin Jenkins and Monda Sue (Richardson) Jenkins in Trimble, Tennessee. He married Don Weatherford on May 21, 2015 in Provincetown, Massachusetts. David was survived by his spouse, Don Weatherford of McKinney, Texas; mother, Sue Jenkins also of McKinney, Texas; aunt and uncle, Anne Coble and husband, Luther of Trenton, Tennessee; aunt, Dannie Jean Richardson of Round Rock, Texas, and aunt and uncle George and Janie Richardson, of Huntsville, Alabama. David loved travel, and enjoyed many wonderful vacations with family and friends. David was always providing encouragement and support to the people around him. He would urge us all to do our best, make something amazing of our lives, and never stop smiling.